Kayla Wexelberg has been a chef for over ten years and is the founder of Taste Your Roots, a catering and food education business. Kayla started her culinary adventure when she was 19 years old training as a french caterer and pastry chef in Berkeley, California. 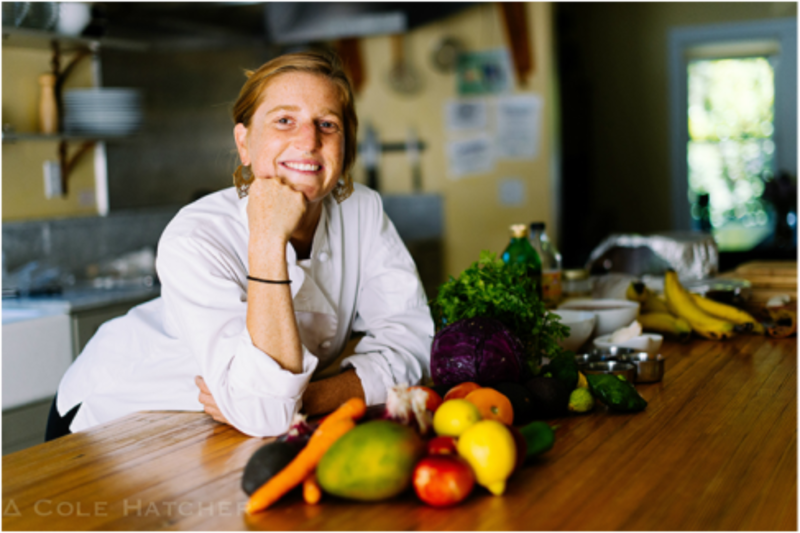 Over the years she has worked and studied many facets of food preparation including raw and wild cuisine as well as organic farming. With her Culinary Anthropology Global Studies degree from LIU, Kayla has traveled the world studying various cooking traditions and still continues to record and archive recipes today. Her strongest calling is to bring conscious healthy nurturing food to the world and to help educate and empower individuals to find and discover their own food culture. Her excitement and motivation encourages one to seep their hands into the native soil and discover the depth food can bring to one's life and community.